FOLLOW ME...if you can! 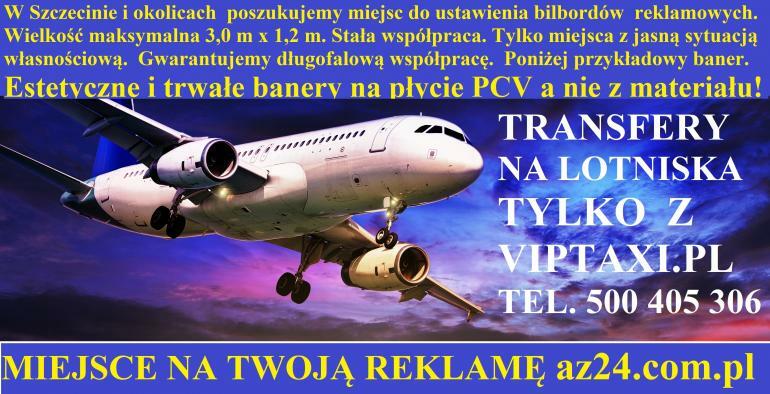 LOTNISKA BERLINA TEGEL TXL, SCHONEFELD SXF, BRANDENBURG INTERNATIONAL BBI BER, HAMBURG, LUBECKA, LIPSK, DREZNO, GOLENIÓW, POZNAŃ ŁAWICA. PORTY ROSTOCK, SASSNITZ, ŚWINOUJŚCIE. G R A T I S W Z A M I A N Z A L I N K A ! ! ! !